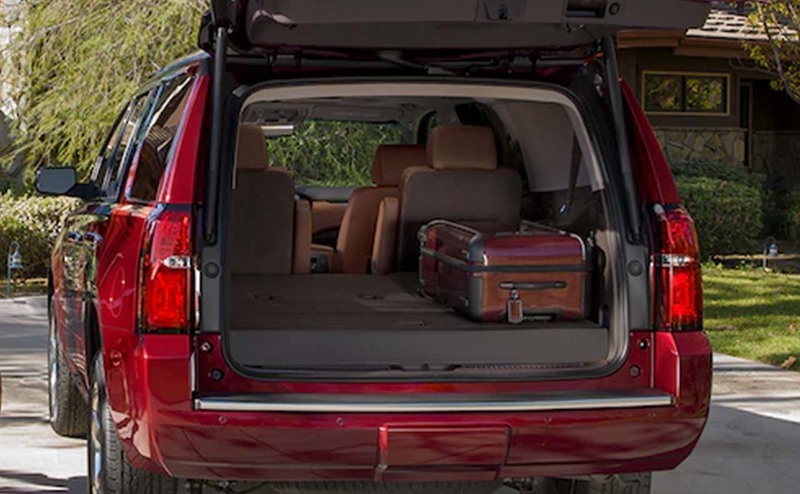 If you have a large family or a growing one, then you understand the importance of a spacious and versatile family vehicle. 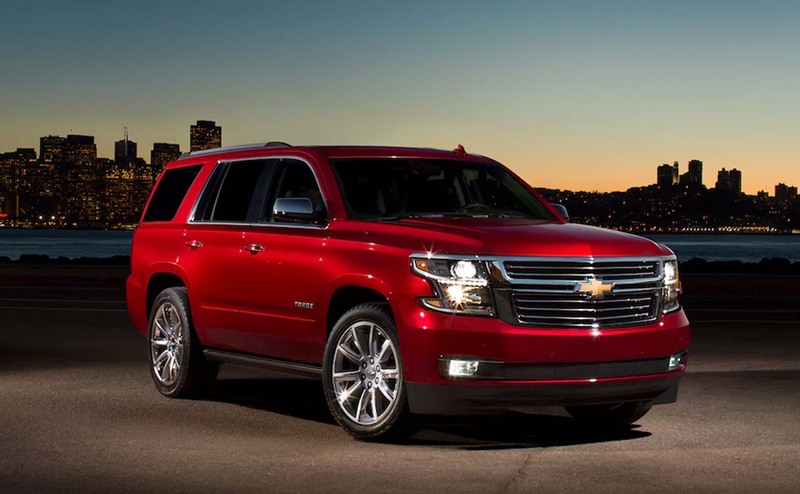 The new Chevrolet Tahoe full-size SUV is a prime example of a modern SUV that the entire family can enjoy. 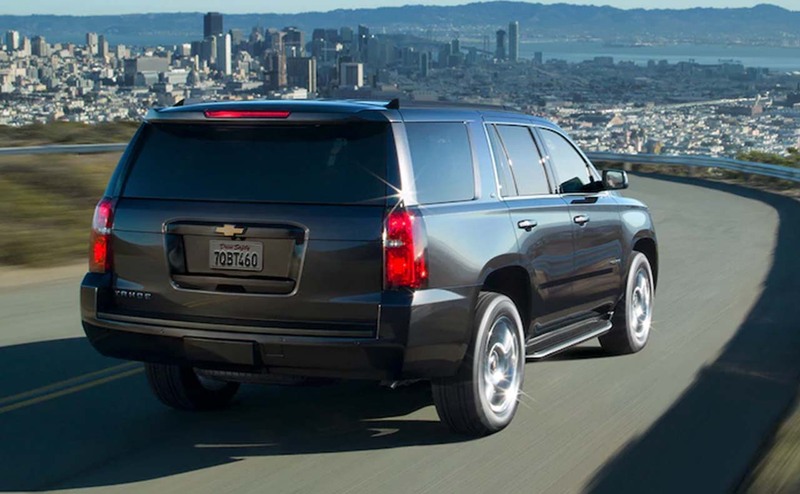 The new Tahoe can take your family anywhere you want to go with help from its standard V8 power and available four-wheel drive (4WD) system. 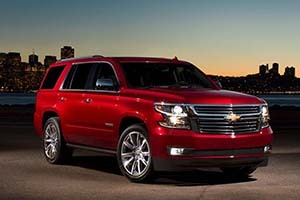 To fully appreciate the versatility, space and features of Chevrolet's latest lineup of Tahoe full-size SUVs, be sure to test drive one with your family soon. 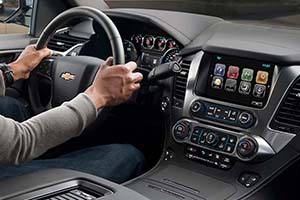 Drivers and families near Zachary and Baker, Louisiana can test drive a new Tahoe SUV in Baton Rouge, LA at All Star Chevrolet North. 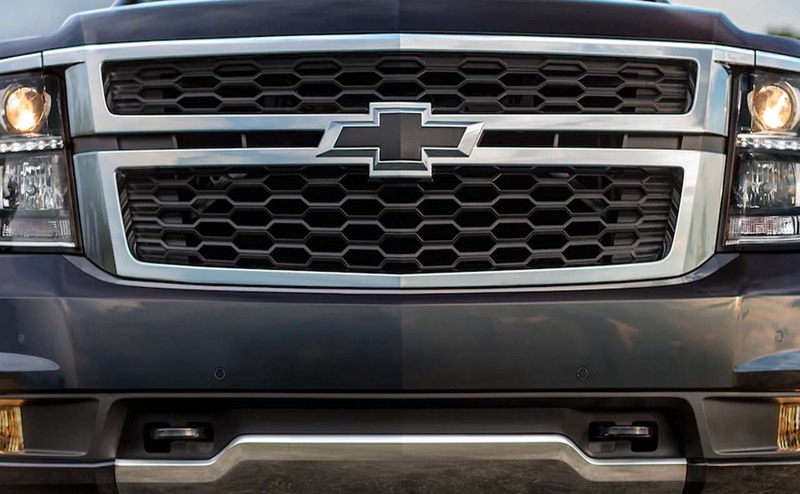 Shop our online inventory of new Chevrolet vehicles now and keep reading to learn why the new Tahoe is the full-size SUV to own! 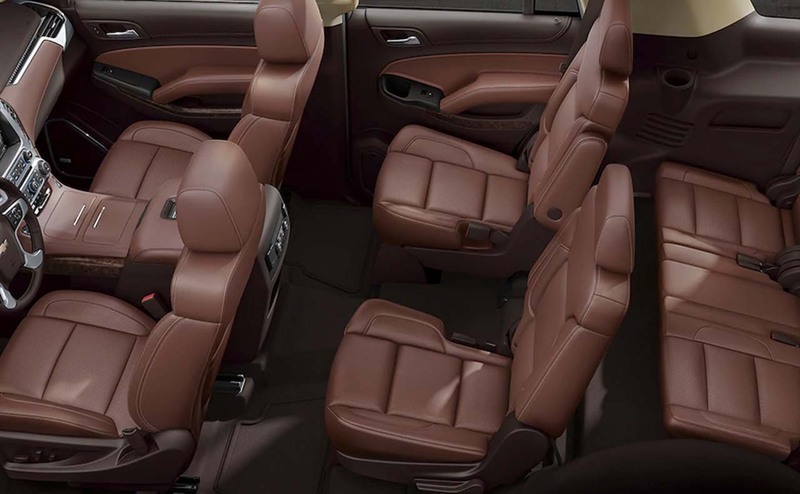 TThanks to its seating for up to eight occupants and its more than 94 cubic feet of cargo capacity, Chevrolet's latest Tahoe well-equipped for your family's daily routine, a weekend excursion or occasional family road trip. 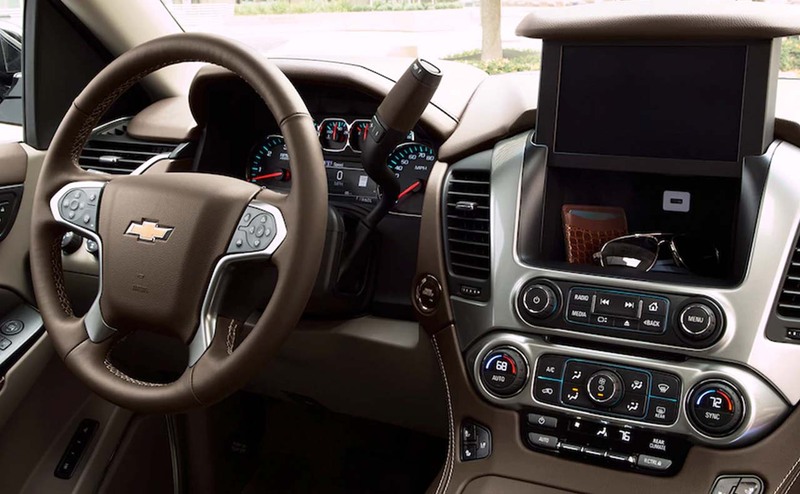 It is not only the Tahoe's space that makes it ideal for family travel; its cabin is highly refined, comfortable and is outfitted with Chevrolet's latest technology and convenience amenities. 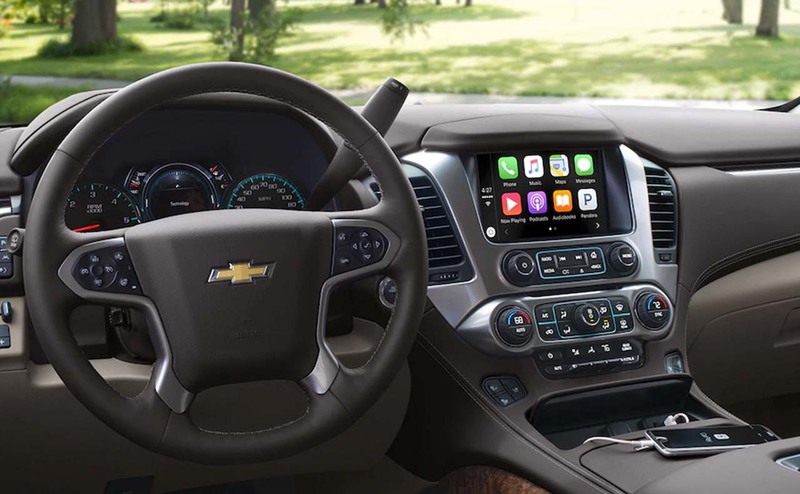 Chevrolet's MyLink infotainment system is a highlight of the cabin, as is its 8-inch color touch-screen display. 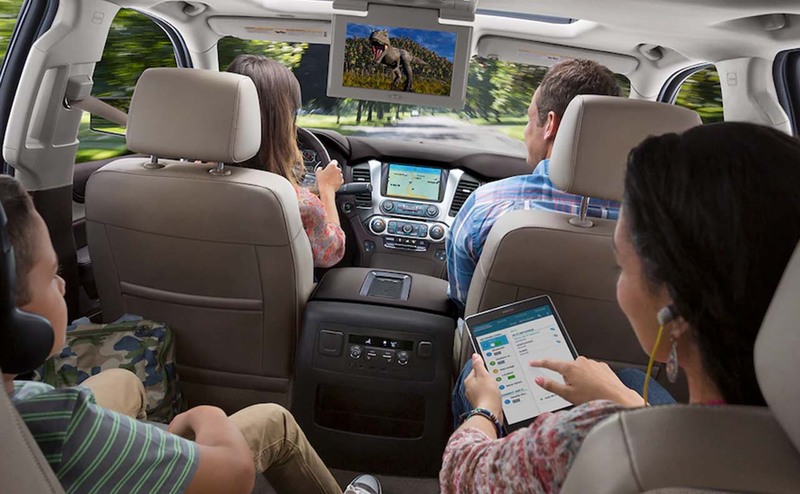 OnStar with 4G LTE and a built-in Wi-Fi hotspot will keep the entire family happy, and the Tahoe's available suite of driver assist technologies like lane departure warning and blind spot monitor keeps your precious cargo safe and secure. 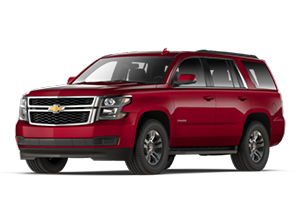 Backing up the highly versatile and spacious cabin of the new Tahoe SUV is Chevrolet's potent 5.3-liter EcoTec3 V8 engine. 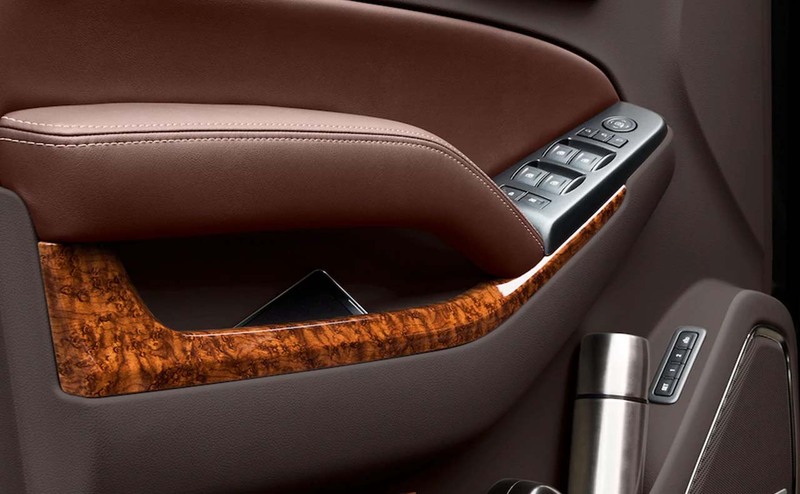 Transporting cargo plus up to eight passengers is no problem for the 355-hp, 5.3-liter V8. 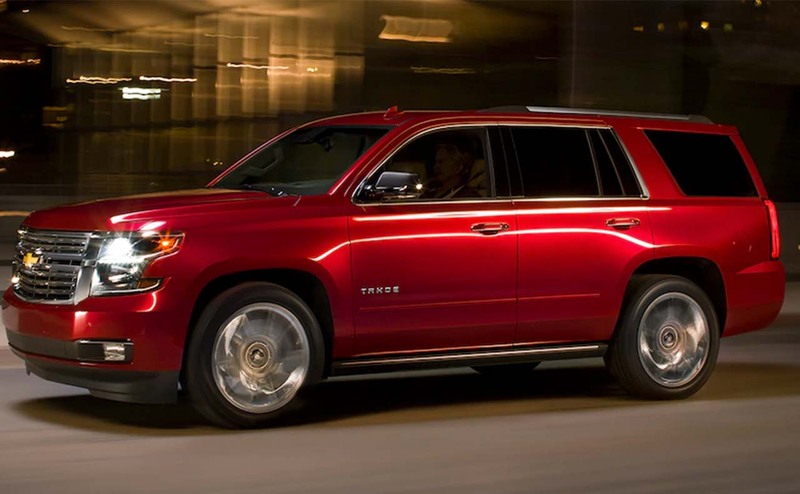 Plus, with its 383 lb-ft of torque, towing your family's boat, jet skis, ATVs or other weekend toys is hassle-free; the latest Tahoe SUVs can tow up to 8,600 pounds! 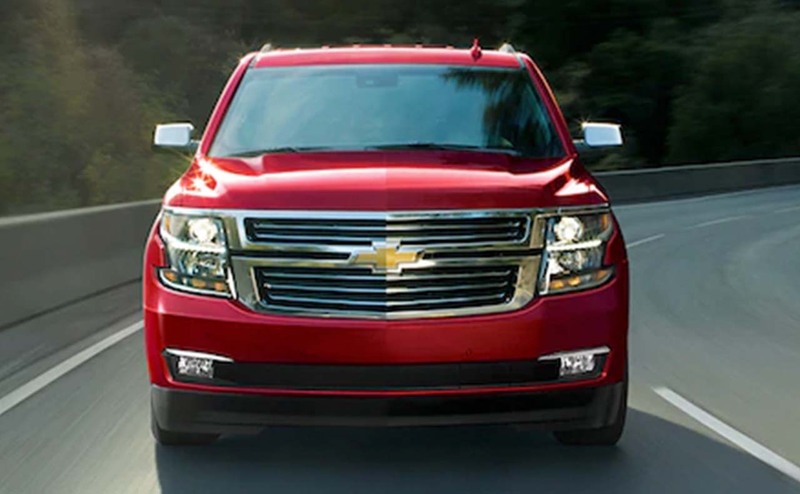 Chevrolet has equipped the Tahoe with advanced engine technologies to improve fuel efficiency, including variable valve timing, direct injection and Active Fuel Management. 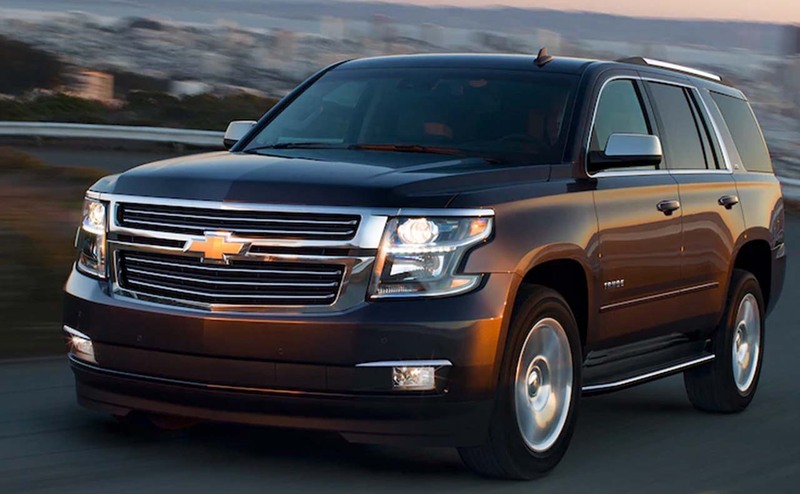 The Tahoe's Active Fuel Management system enables its V8 engine to deactivate half of its cylinders when under light load or highway cruising, thereby improving fuel economy. 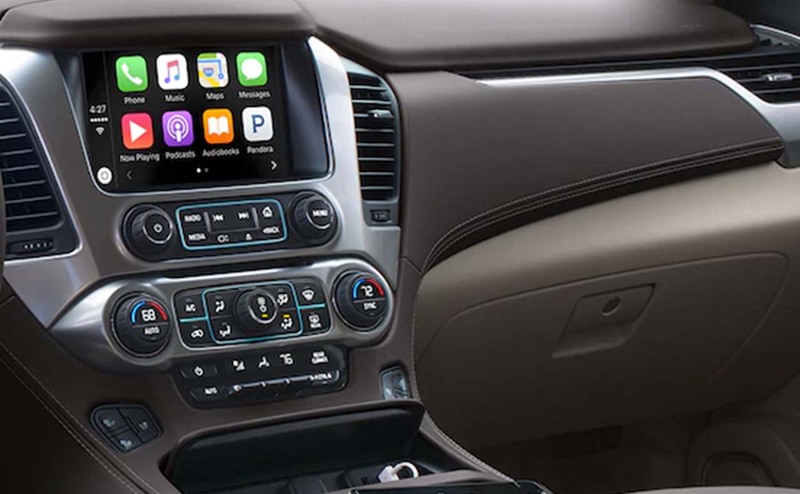 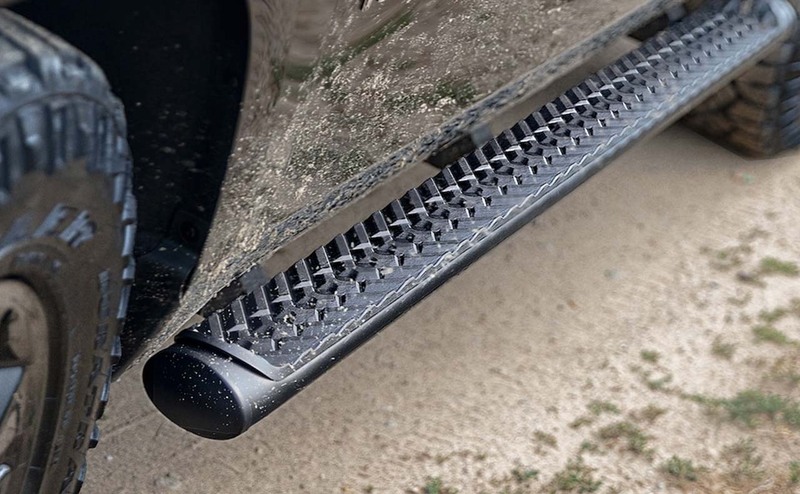 It is smart features like this that make the Tahoe a versatile and well-rounded sport utility vehicle. 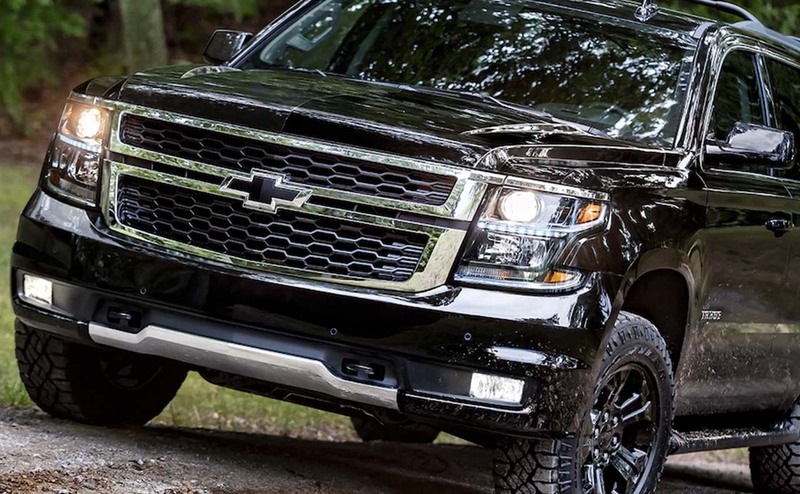 All Star Chevrolet North welcomes Zachary and Baker, LA area SUV buyers and their families to explore the latest versions of Chevrolet's popular Tahoe full-size SUV at our Chevrolet dealership. 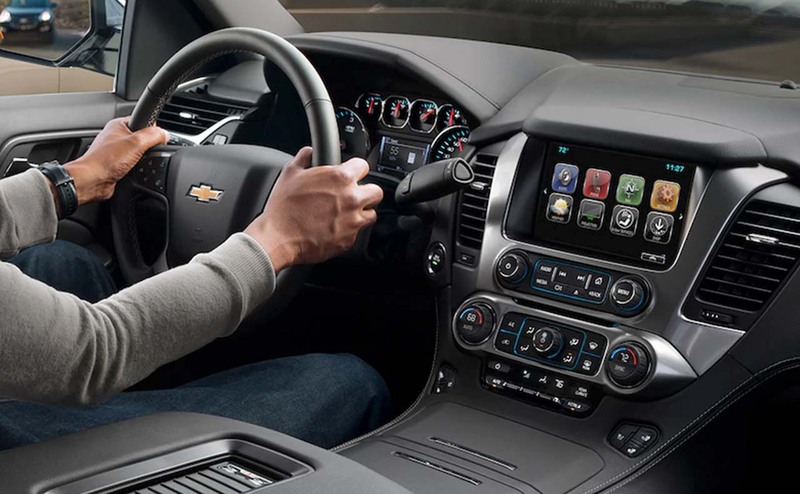 Get pre-approved for auto financing today so that you may focus on locating the ideal new or pre-owned Tahoe SUV for you and your family at All Star Chevrolet North!